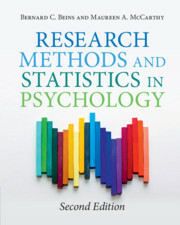 Research Methods and Statistics in Psychology provides a seamless introduction to the subject, identifying various research areas and analyzing how one can approach them statistically. 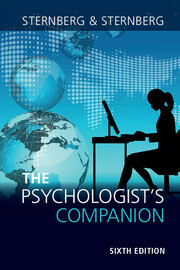 The text provides a solid empirical foundation for undergraduate psychology majors, and it prepares the reader to think critically and evaluate psychological research and claims they might hear in the news or popular press. 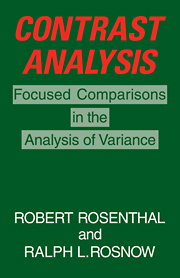 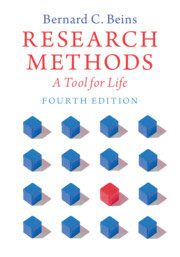 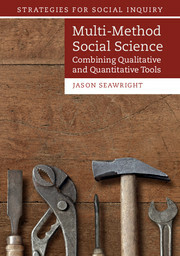 This second edition features updated examples of research and new illustrations of important principles. 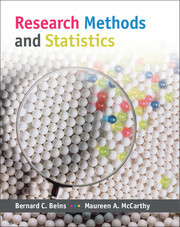 It also includes updated coverage of ethical issues in research and of current diversity issues. 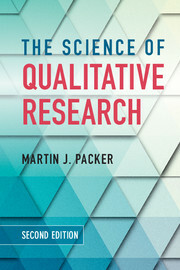 Presents the pitfalls of research so students can avoid them and understand the problem solving aspect of research.